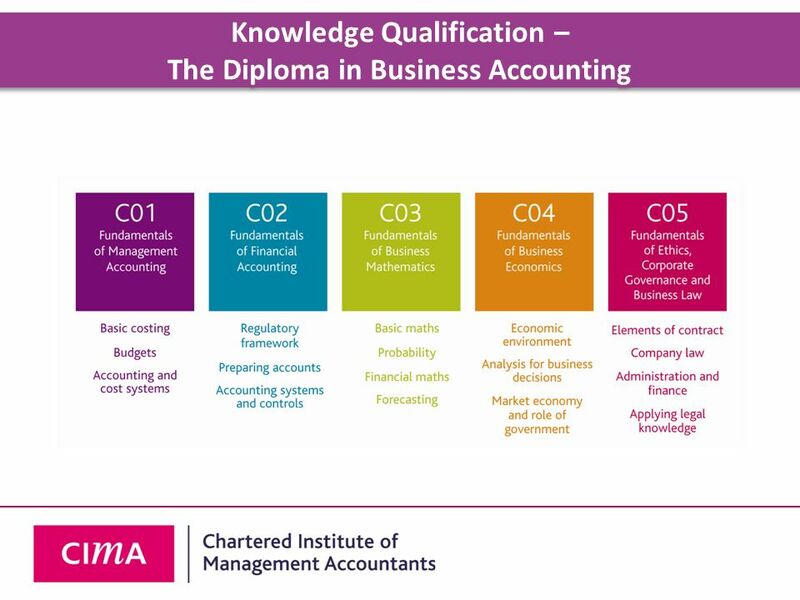 Summary Info With a launch date of September 2013, businesses in England, Wales and Northern Ireland will be able to recruit management accountants of the future through this new, government funded, apprenticeship scheme. 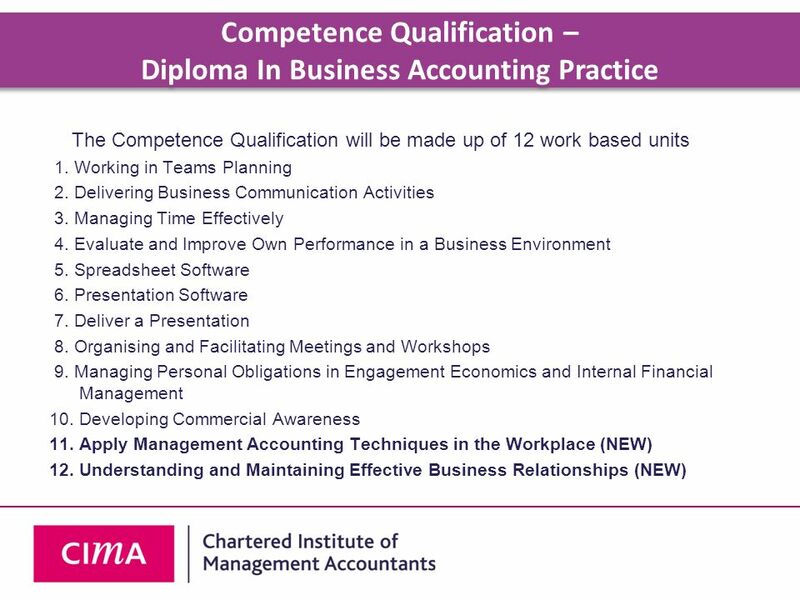 The new recruits will be talented, young individuals who have completed their A levels and will be trained by their employers to gain key business skills while also studying for the CIMA Certificate in Business Accounting. 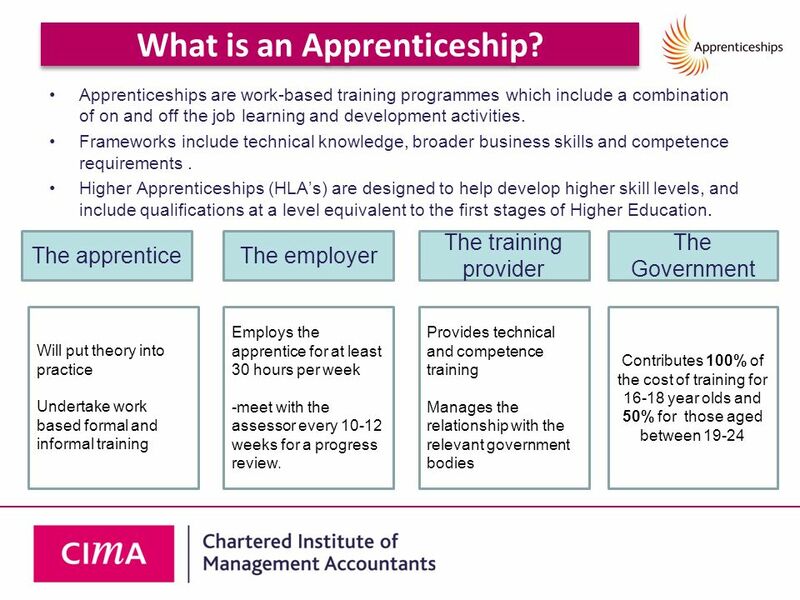 2 What is an Apprenticeship? 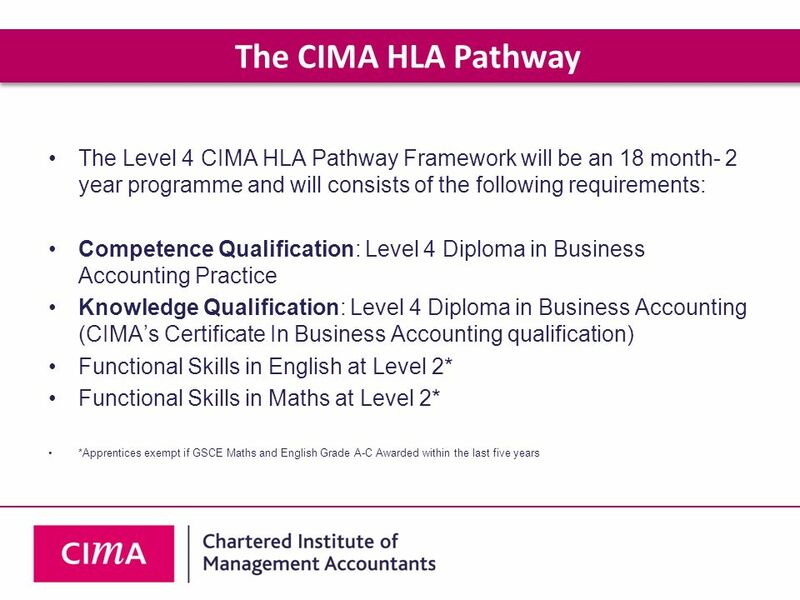 Download ppt "The CIMA Apprenticeship Programme"
GCSE mathematics linked pair pilot qualifications presentation November 2010. Young Peoples Choices After Year 11 Parents/Carers. Apprenticeships In England Presented by Andrew Barlow International Skills Development Manager. Introduction to VET Quality Assurance in the UK Mark Novels 6 th December 2011 Quality Assurance in Technical and Vocational Education and Skills Study. 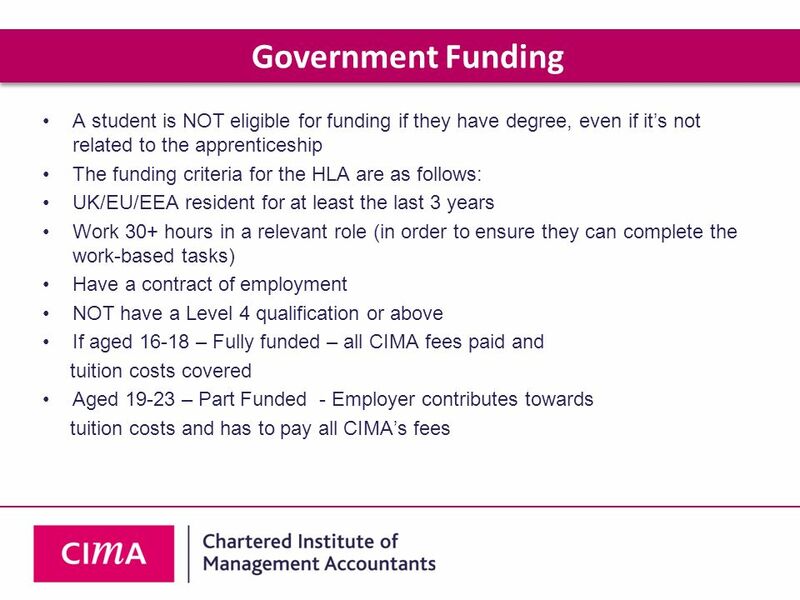 Overview An overview of Apprenticeships and the Apprenticeship Vacancy Matching Service Your presenter is Anne Rodriguez Issue 1.0 Apprenticeship Vacancy. 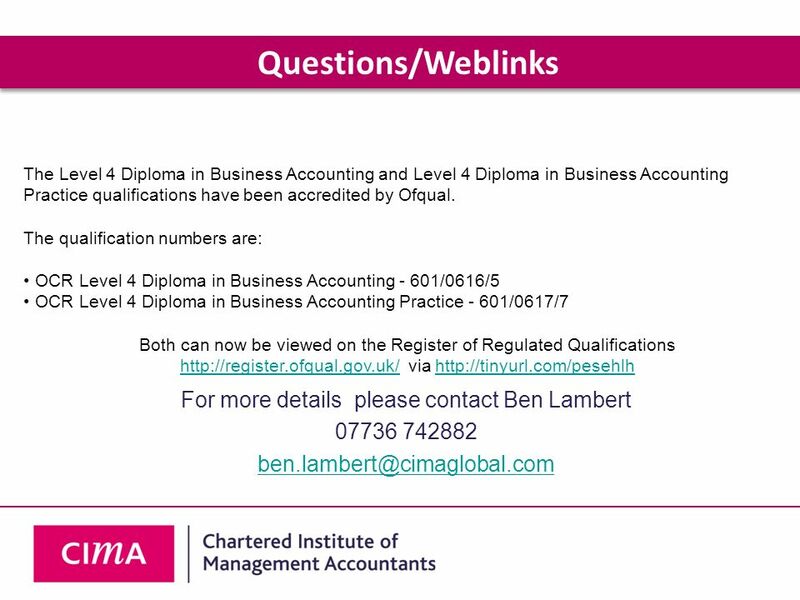 Pearson in Practice Public Relations Level 4 Higher Apprenticeship. Higher Apprenticeship in Project Management Nathaniel Morosoli- APM. Higher Apprenticeship in Business & Professional Administration 19 October 2012 Anthea Hollist Research and Projects Officer. 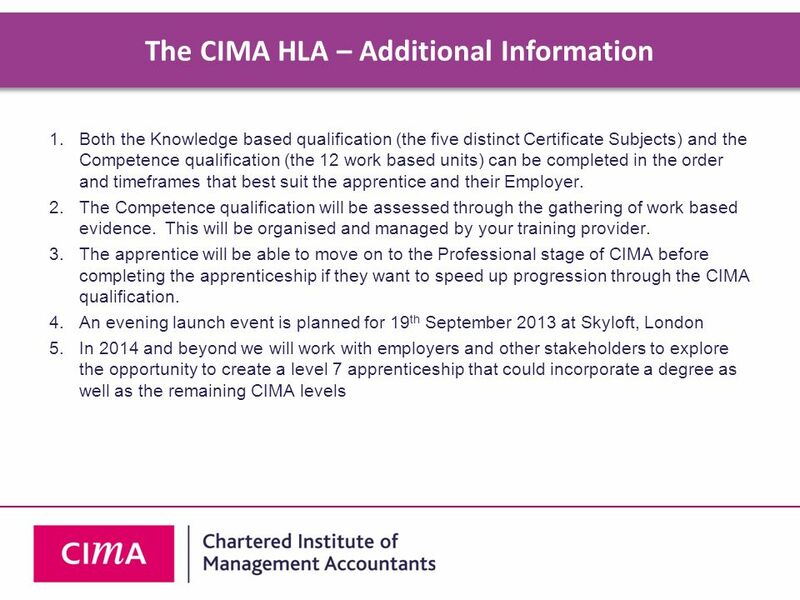 Higher Apprenticeship in Leadership & Management 19 October 2012 Matthew Street Interim Head of Development. Raising Achievement. 2 Aims To explore approaches and materials to support the planning of learning. To consider strategies for preparing learners for. 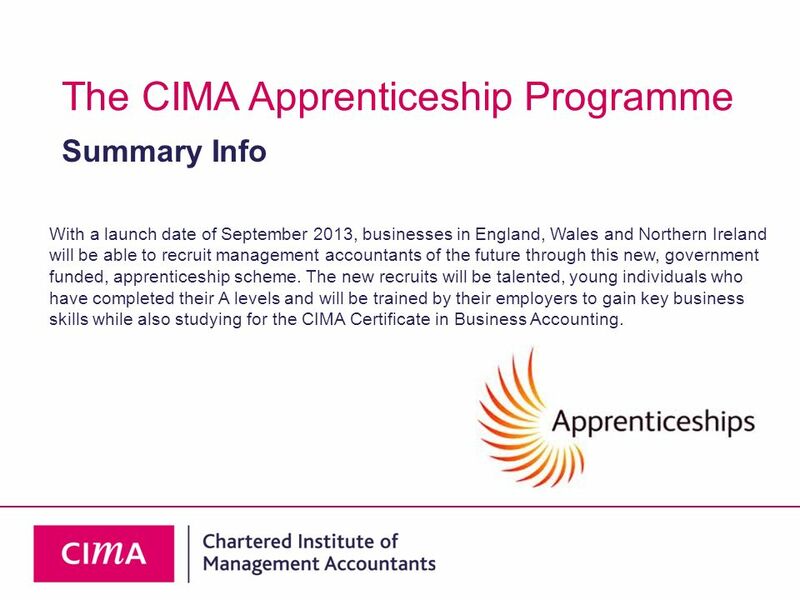 An Introduction to Apprenticeships National Apprenticeship Service. Session title : Apprenticeships in PE and School Sport Deliverers: Jill Eaton Jo Pountney Clare McCawley. Agenda Walsall Works Current outputs 2014/15 Apprenticeship Pledgeometer Progressions Events The Real Apprenticeships Event The Big Bang Fair European. Family Learning 1st February 2011 Katy Burns Katy Burns - FL Feb 1 11 CQFW. Apprenticeships……..and the Social Care Sector… Cathryn Henry Employer Services Manager - Hertfordshire October 2010.